We are the fusion of two long-standing, Ohio Proud establishments. We have been at this game for decades, and we are honored to continue the work of the flag dealers who are responsible for our company name. Please read below to learn more about the two who made this all possible; Louella Collins of Dayton, Ohio. and Don Workman of Cleveland. Louella began her sewing career at the age of 18 at Rollins Original doing custom embroidery on dresses and suits. She moved to Detroit in the 1940’s and continued her sewing at American Flag and Banner. Louella worked there for 23 years as a sewer and supervisor of the sewing department. In 1973 Louella and her husband Hank decided to move to the Dayton, Ohio area. She is quoted as saying, “I didn’t even intend to sell flags again but Dayton didn’t have a flag shop and I was getting fat and bored.” So she said why not. 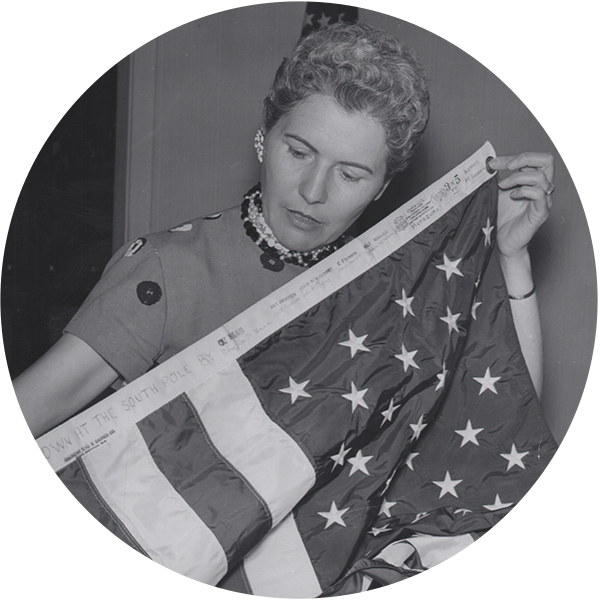 In 1974 The Betsy Ross Flag Company is established at Hank and Louella Collins’s home. She made custom flags in her basement and used the same flag manufacturers we still use today for U.S.and state flags. Don Workman is a man of the flag, and also a well known staple in his Cleveland, Ohio neighborhood of Old Brooklyn. 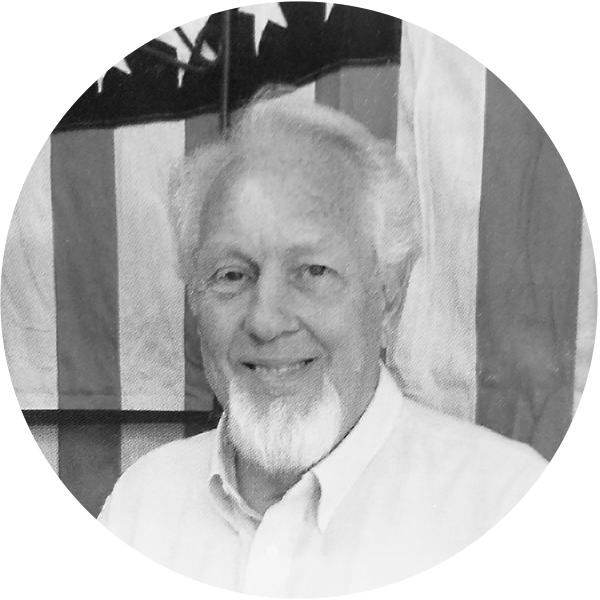 Don has poured his life into the flag business, and when it came time to hang up his hat, he wanted to make sure his business was in good hands. Don still maintains close contact with Betsy Ross Ameriflag as a consultant. We are honored to have Don’s trust and to be able to carry on the Ameriflag Inc. traditions. Drop us a line using the form below, and one of our flag experts will be in touch soon. You can also call us at 216-661-2608, or toll free at 866-523-7677. Let us know what we can do for you!